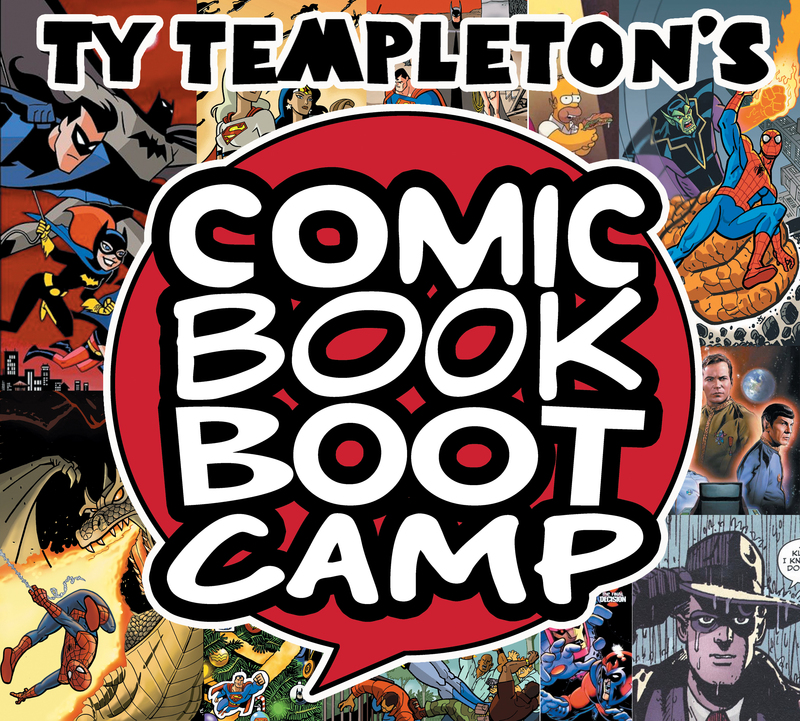 JANUARY – FEBRUARY 2014 CLASSES | Ty Templeton's COMIC BOOK BOOTCAMP!! This entry was posted in Workshops and tagged art classes, Comic Book Bootcamp, comic book creators, comic book inking, comic books, Inking for Comics, Toronto classes, Ty Templeton, writing classes by comicbookbootcamp. Bookmark the permalink.